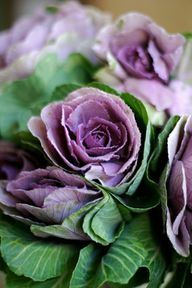 I am in love with flowering cabbage! 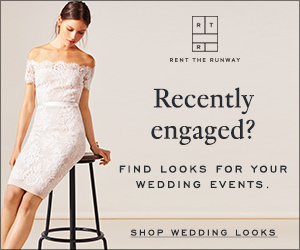 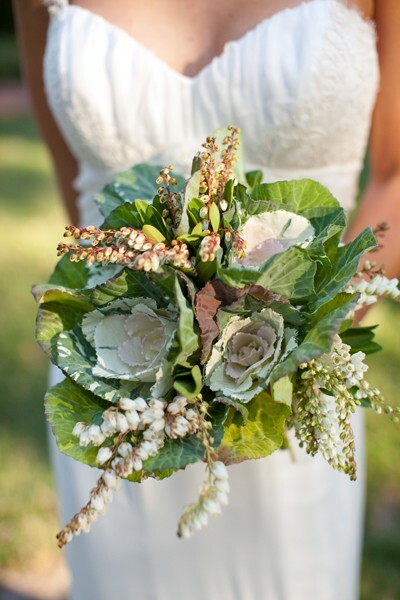 I do have to admit, though, when planning my own wedding over 2 years ago, the thought of cabbage, or other "veg" in my bouquet did not peak my interest at all. 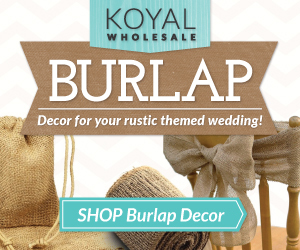 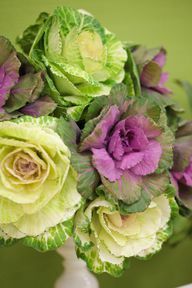 However, since then I've seen the error of my ways, and some beautiful displays of the gorgeousness that comes from a bevvy of different types of cabbages, used in bridal bouquets and wedding decor. 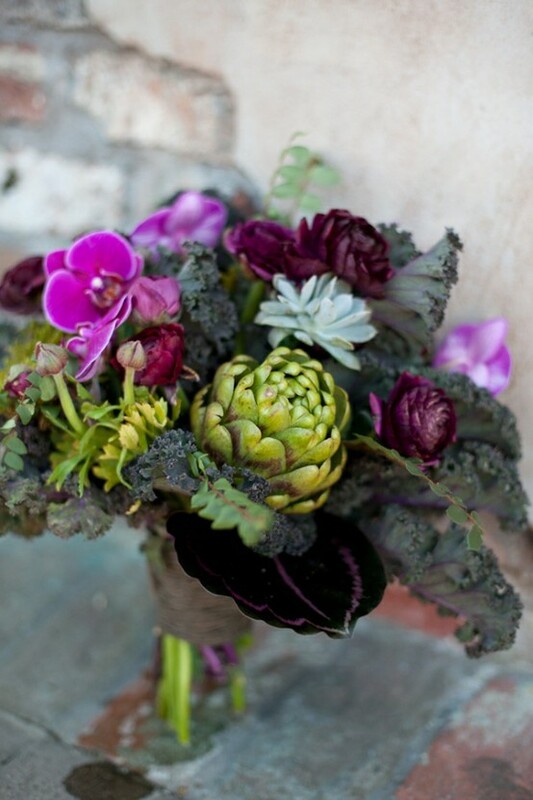 Cabbages, when viewed for weddings, offer a unique look of texture, and amazing pops of color! 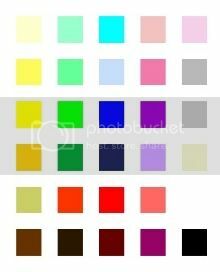 I love the color palettes that come from the cabbages alone. 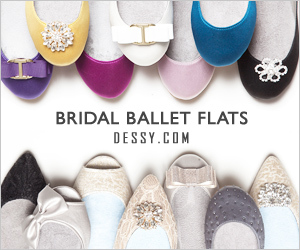 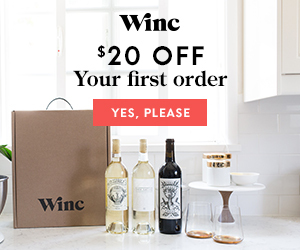 They also pair beautifully with roses, orchids, and other vegetables, like artichokes and kale. 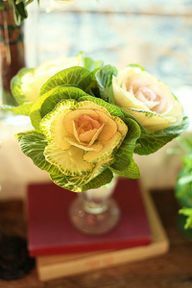 The appearance of cabbage as a floral piece is almost rustic looking, and adds much character to the bridal party bouquets and centerpieces. 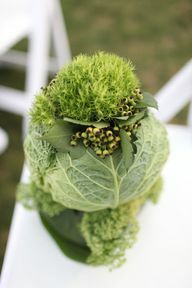 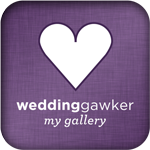 Would you add cabbage to your wedding?